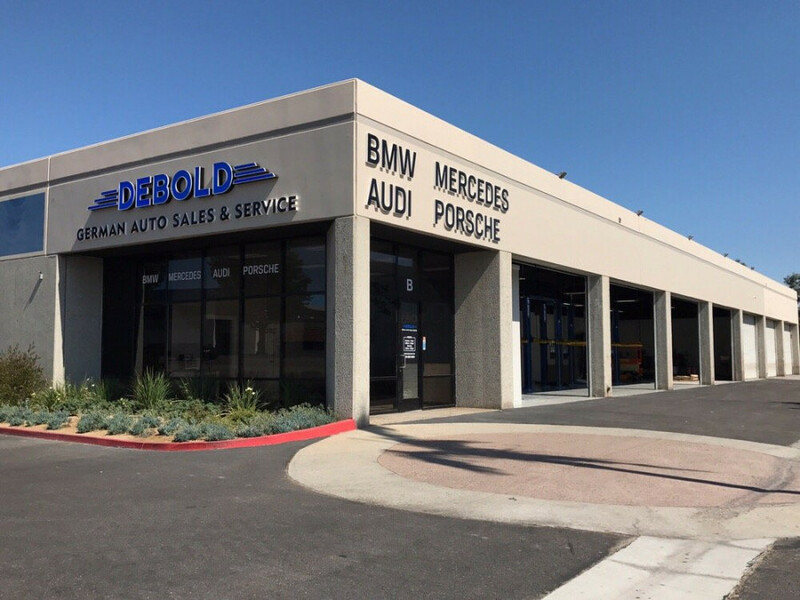 Come see us in San Diego for Porsche repair and service in Southern California! 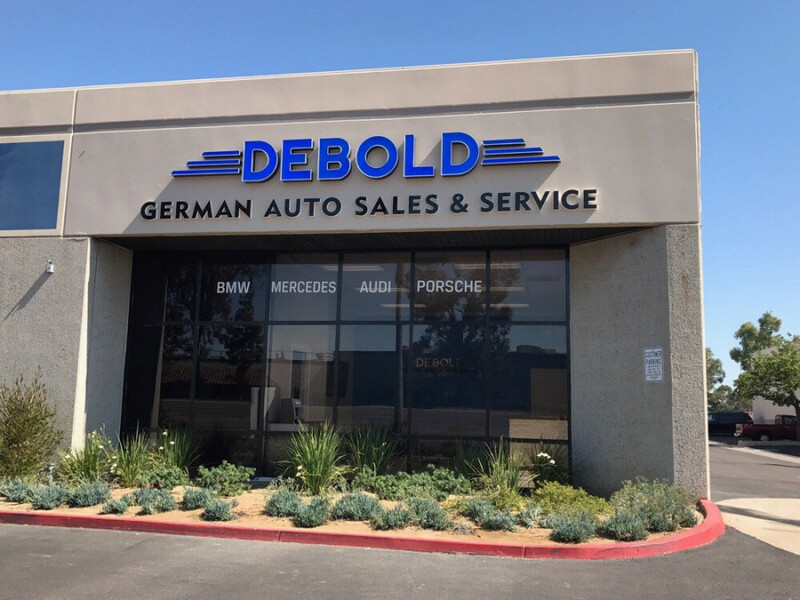 We have over 30 years of experience working on high end German automobiles, and are a full service repair facility, performing minor to major repairs on Porsches. Had to take my car into the shop and was very happy with the service I got here. Rick made the sure the process was smooth and the quality of work was fantastic. I got out of here without having to break the bank and will absolutely be coming back in the future. What a place!!! 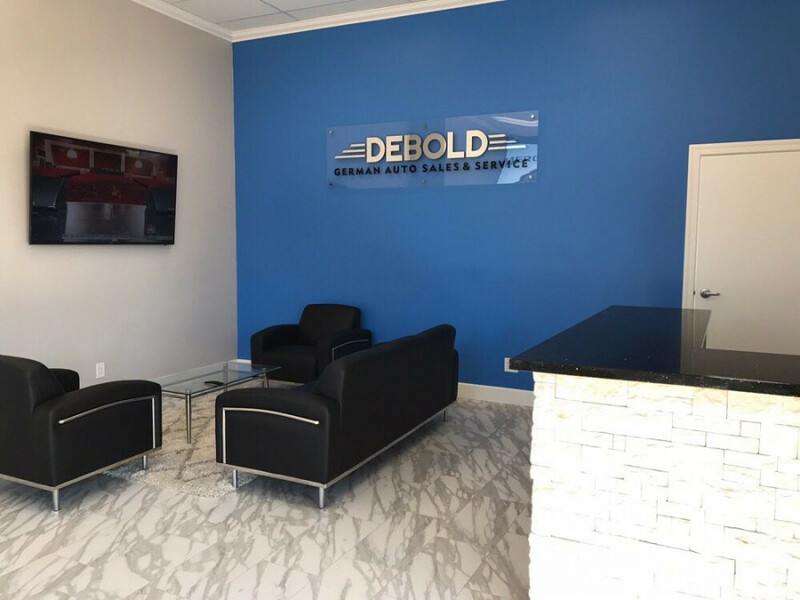 Looking for a car place that is honest and friendly....this place is it. Got my car back quickly, clean and all fixed! Service with a smile...nice friendly staff. Funny too. 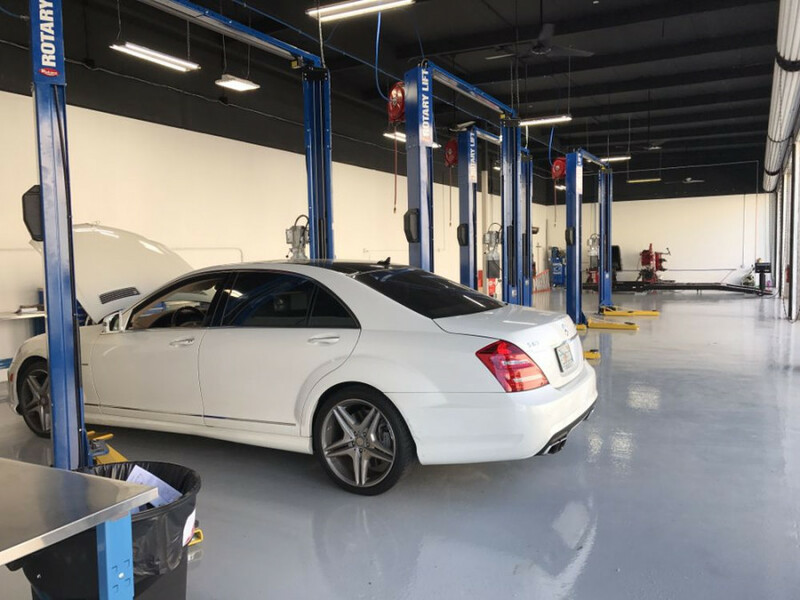 Rick in service was great made me feel comfortable and confident leaving my car there. Great customer service, very friendly. Excellent job with my car. I felt welcomed the moment I got there. Also very happy with the work done on my car. I will definitely be a repeat customer.